This new Cinelli Cork Camo Capsule Collection is inspired by our new Cinelli Camo Cork Ribbon bartape. The new designs include the hugely popular camouflage pattern with a tasteful salute to the ubiquitous Cinelli Cork Ribbon bar tape. 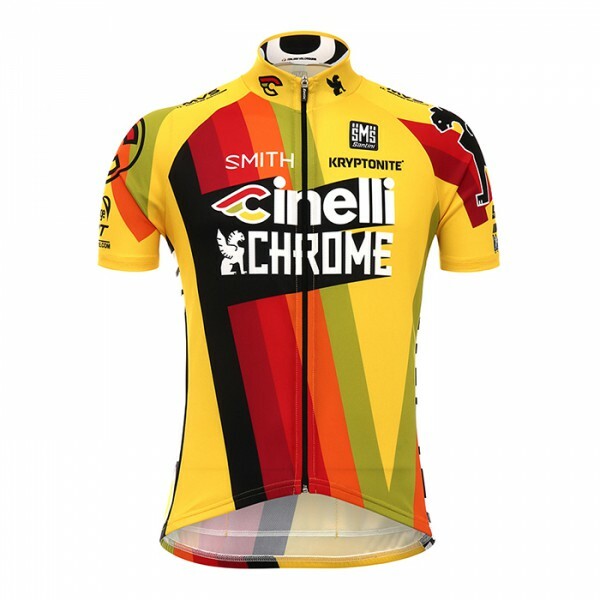 Introducing the new 2017 Team Cinelli Chrome Racewear. 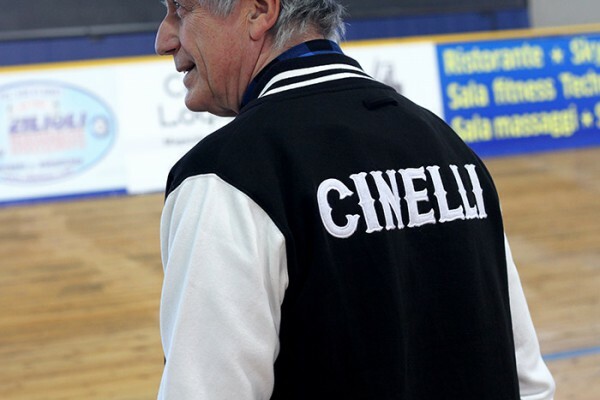 The designs are completely updated and were conceived by the Cinelli Design Department. 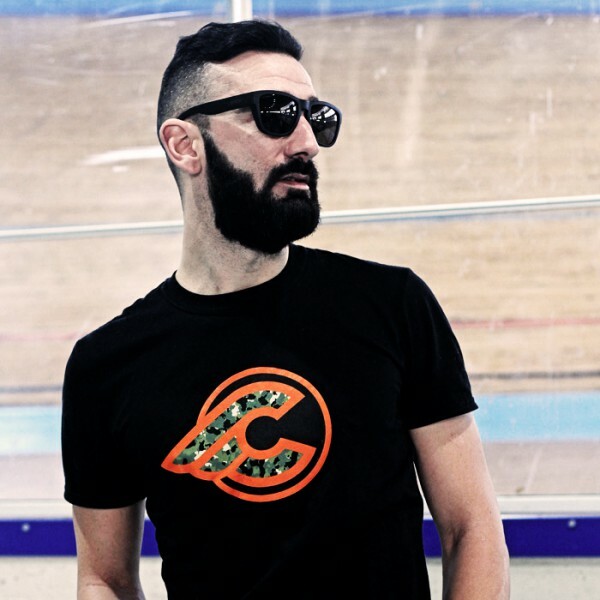 The new Cinelli Italo '79 Aero cycling kit represents the evolution of our hugely popular ITALO '79 racewear, with a totally new design and aerodynamic cut. 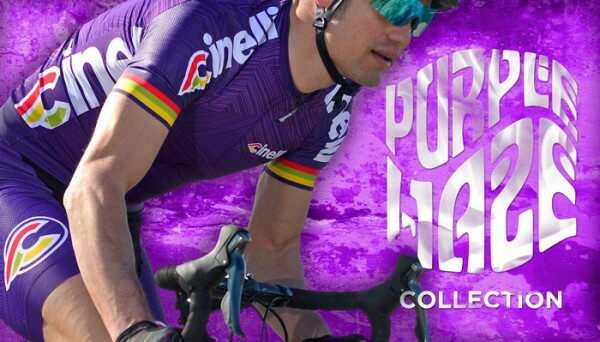 Now available the new Purple Haze Collection. 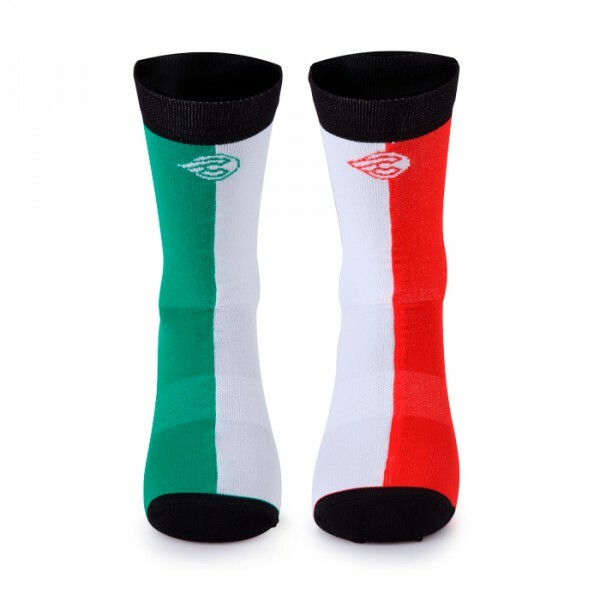 We are continually being asked about new sock designs so we decided to take some of our most popular cap designs and turn them into technical cycling socks. Cinelli is the official sponsor of the 2017 edition of Monster Track. 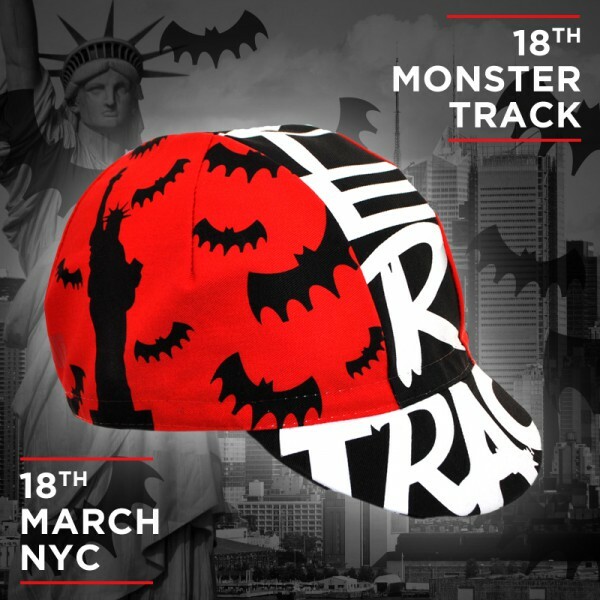 For the event we designed and produced the official event cycling cap. 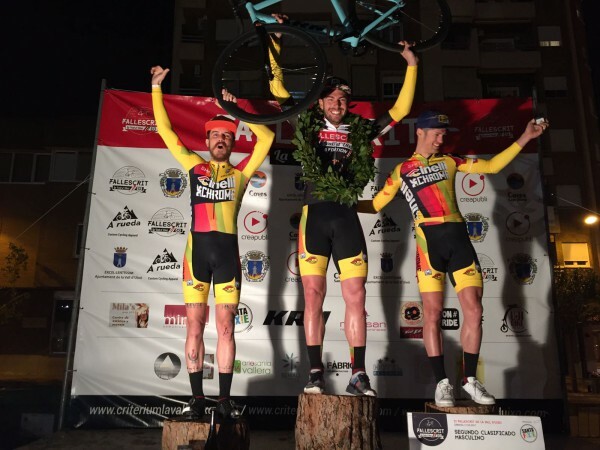 Team Cinelli Chrome took all 3 spots on the podium at the FallesCrit La Vall d’Uixo in Spain this weekend. 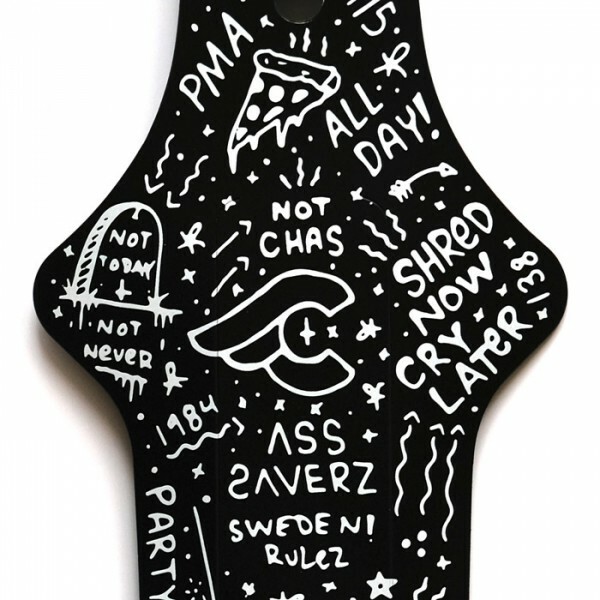 The Shredder collection by Chas Christiansen. 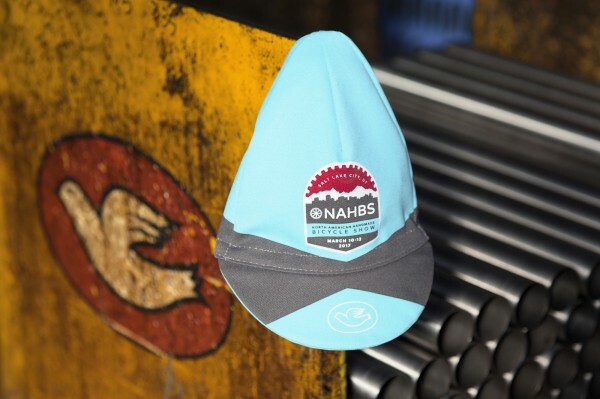 Now available the Official Cap of the 2017 North American Handmade Bicycle Show.